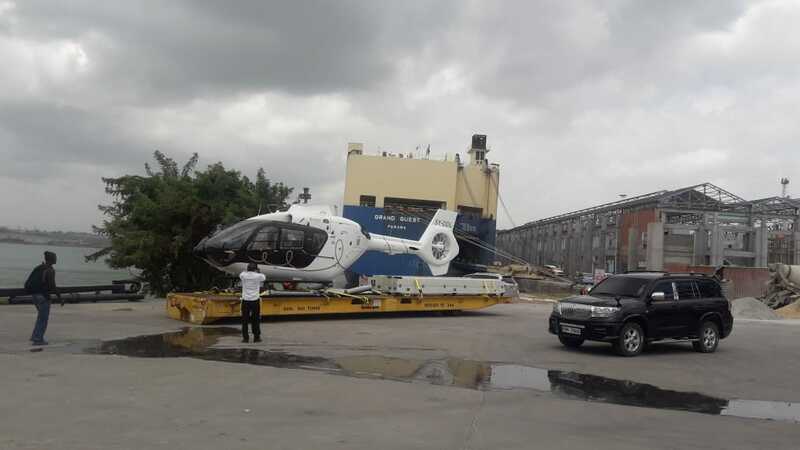 Businessman and known Deputy President William Ruto’s right hand man David Langat has reportedly bought a brand new Eurocopter EC 135 helicopter. According to sources at Mombasa, the businessmen who recently relocated from the coastal city to Nairobi has just cleared the plane from the port of Mombasa after it arrived aboard a freighter. The helicopter is currently being flown to Nairobi and has registration number 5Y DDL. David Langat is a known businessman with interests in Ideal Real Estate Company, The Nyali Centre, DL Furniture Company, the Sunrise Hotel, DL Food and Beverages Company, Koisagat Tea Estate, Mufindi Tea and Coffee Limited, Rift Valley Tea Solutions Limited and Kibena Tea Limited. 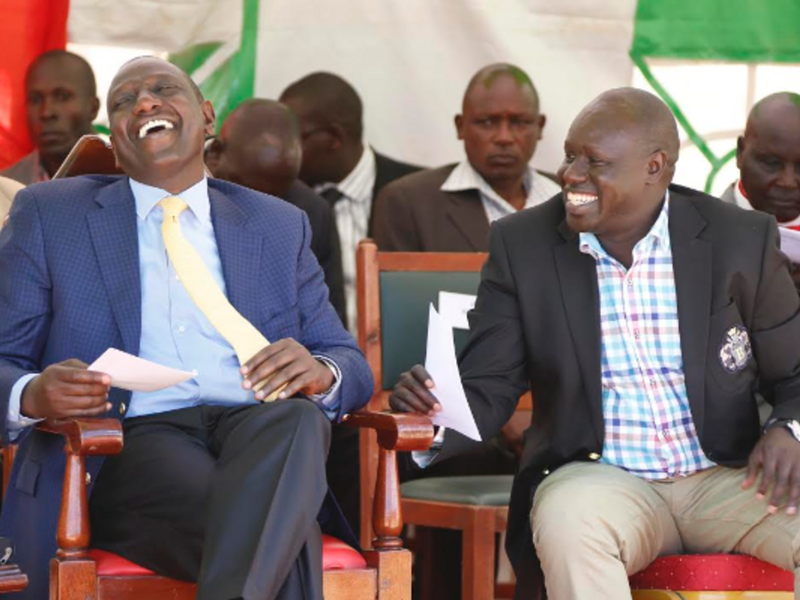 He acquired the latter 3 from Rift Valley Corporation as a whopping Ksh 6 billion in 2018. Famously known as DL, David Langat started his journey in business in Mombasa in the 1980s through investments in poultry businesses. 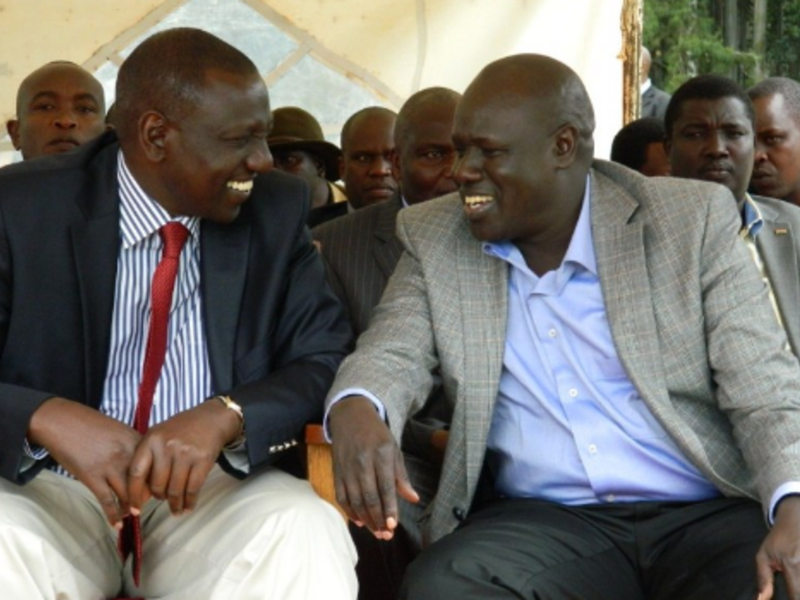 He is one of the deep pocketed individuals known to rally strongly behind the quest for Deputy President William Ruto to succeed President Uhuru Kenyatta as the country’s fifth leader.